These nets are made from ultra-high molecular weight polyethylene (UHMWPE) fiber netting for situations where limited stretch is required while maintaining high strength. They offer a durable high strength solution with low elongation and low weight. The UHMWPE fiber is hydrophobic, floats on water, offers excellent UV, abrasion, chemical resistance and has good dielectric properties. 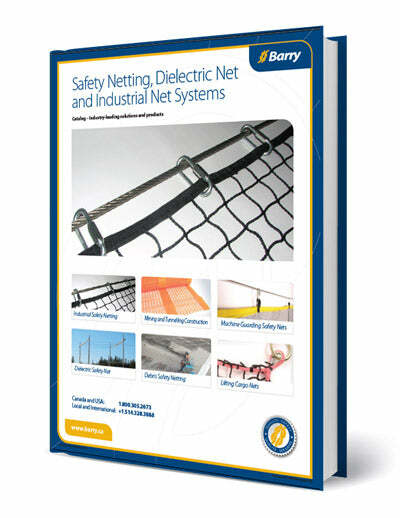 This netting system may be used as a replacement for wire mesh and fencing applications.